Have you kid enjoy some hot and fresh meal even after hours of preparing it packing it in the macaful food thermos lunch storage boxes. The stainless steel vacuum insulation technology takes care of keeping your food items warm, fresh and makes sure that the original taste is retained for a long time. These insulated lunch boxes come in 2 attractive colors including baby pink and blue and they can hold a maximum capacity of around 300 ml of food items. 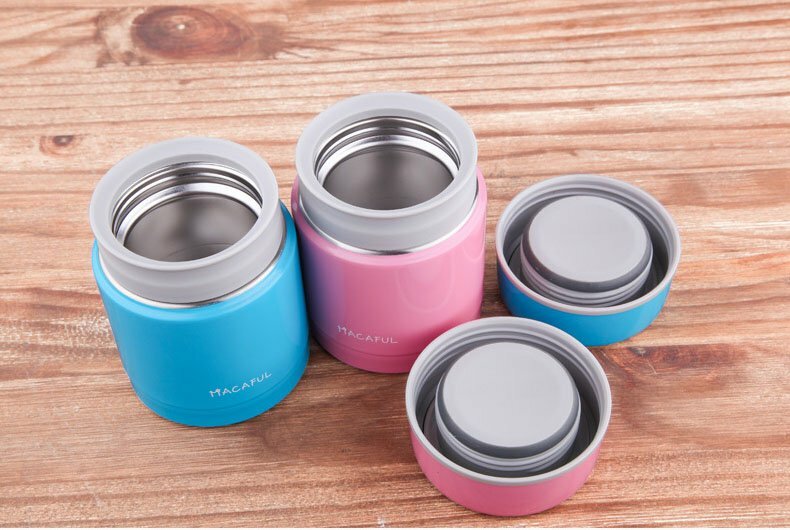 The insulated food thermos is made using high-quality food-grade plastic on the outside and top class metal that takes care of the insulation functionality. There are many cheaply designed food thermos available in the market which produced some foul smell within a few hours and even let some harmful chemicals onto the food. 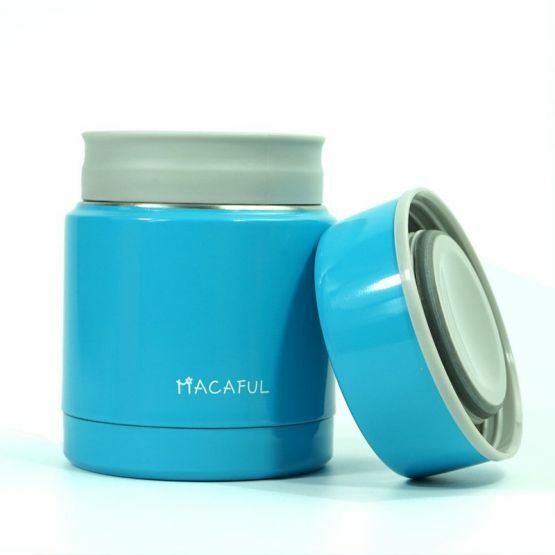 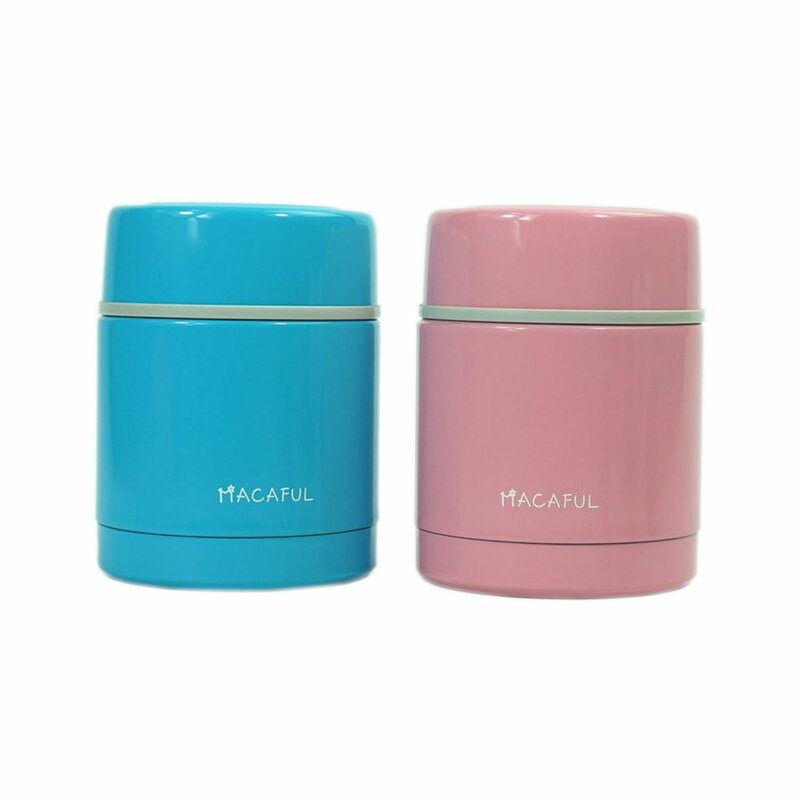 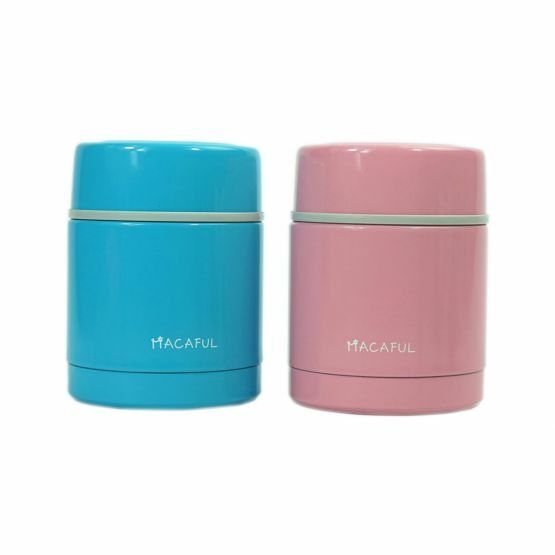 But the macaful food thermos is made using some of the best grade materials that are odorless even after continual use and always keeps your food healthy and warm. This food thermos is ideal to pack your food to bring it along with you during your weekend picnics, fishing trips and also can be taken with you to your office. If you are fan of home-cooked food, then you need to get the macaful food thermos to have your home-cooked fresh and warm even after 4-5 hours. 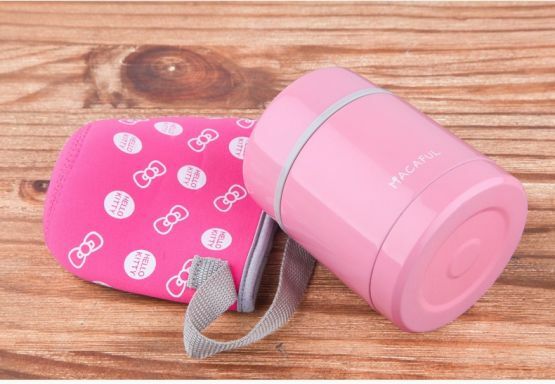 The package also comes included with a designer carry bag that can safely accommodate the food thermos. And these lunch storage thermos is completely dishwasher safe, so cleaning these lunch boxes is extremely easy. These are made using eco-friendly materials. 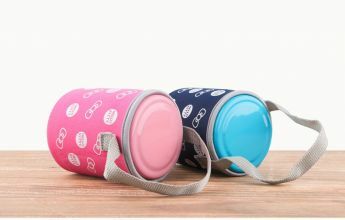 This lunch bag is perfect for both kids and adults and for everyone who loves enjoying a hot meal. 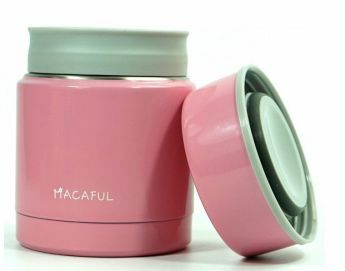 Note: Usually new cups will have little smell, please pour into some hot water to remove the smell before use. 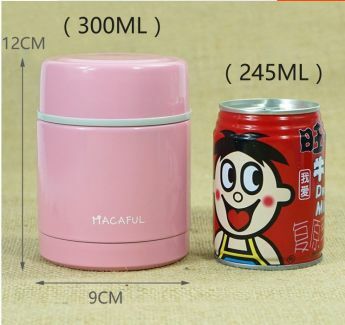 Thermal effect is better if preheat or precool before use.